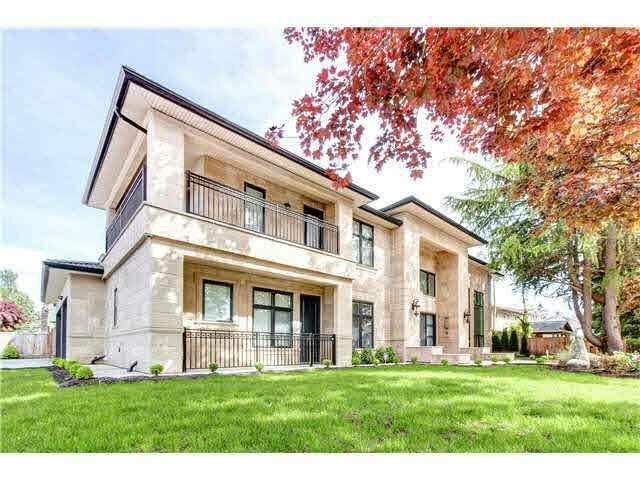 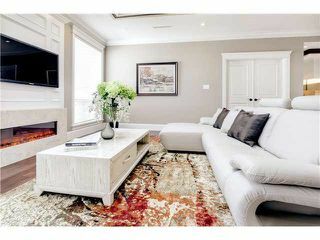 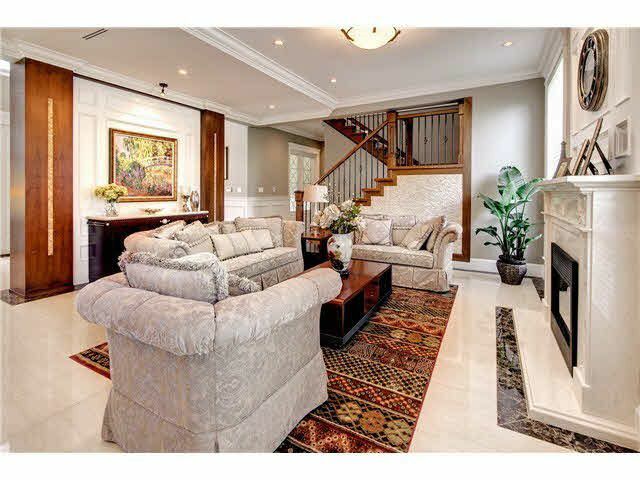 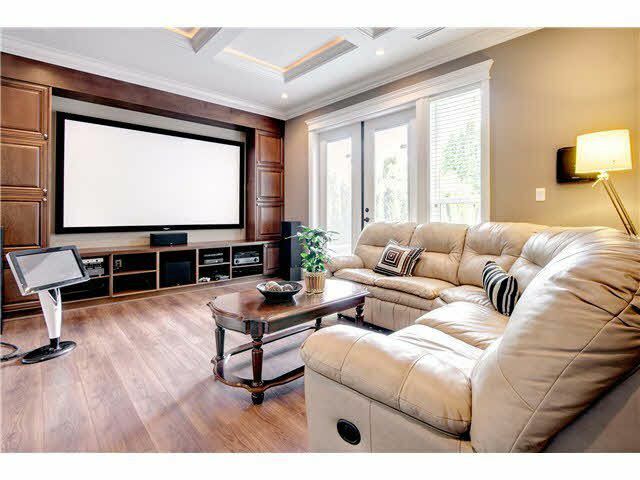 Custom built luxury home over 3300 sqft at South Arm Area. 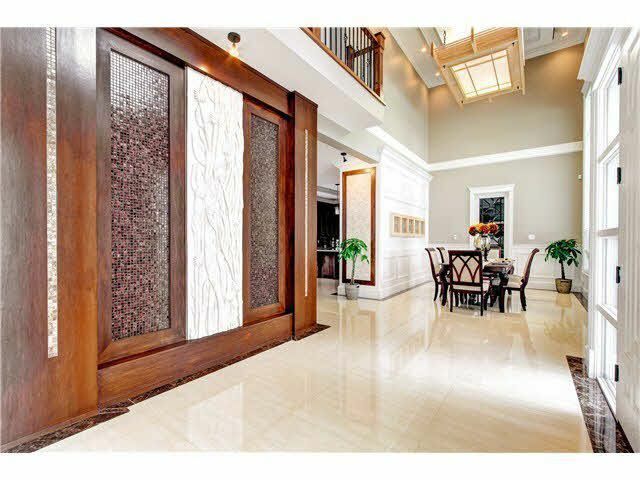 Architecturally designed to extremely high standards. 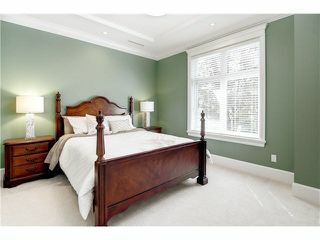 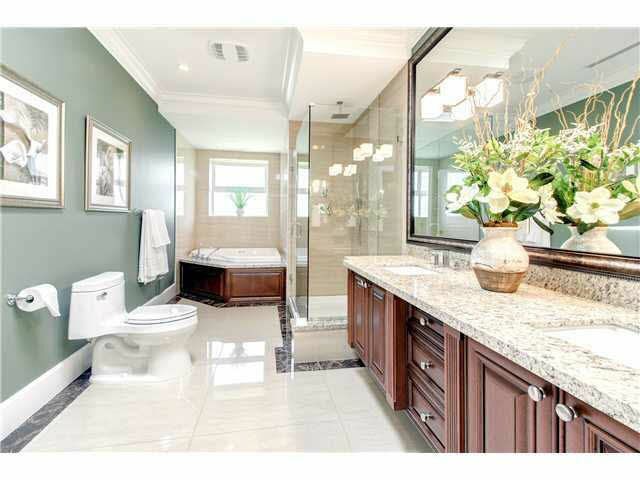 4 bedrms + 4.5 bathrms, 2 executive master suites on upper level. High ceiling at entrance, dining room. 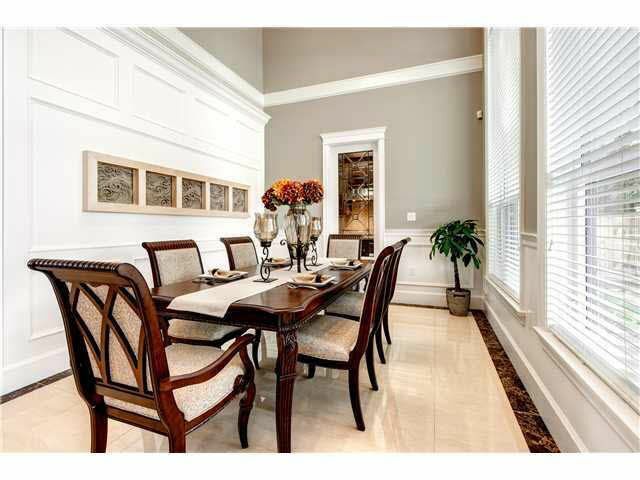 Gourmet kitchen with large island, granite countertop, top brands appliances. 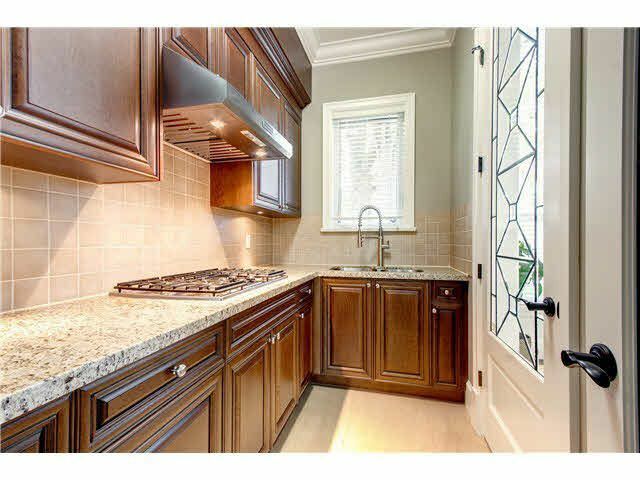 Wok kitchen, media room, and much more. 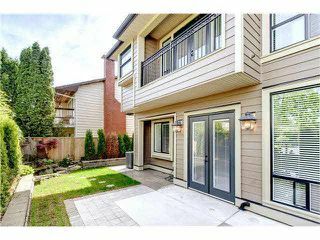 Security system, vacuum, HRV, air conditioner, walking distance to the park and community centre. 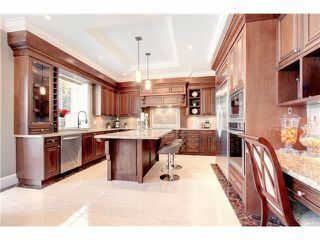 Excellent home, must see!